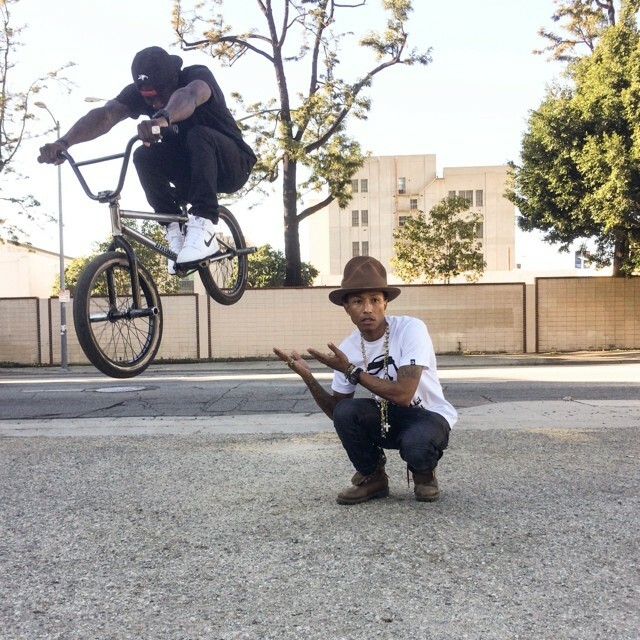 We last saw Pharrell with bikes, and freak bikes, in the Blurred Lines video. BMX isn’t new at the Grammy’s either, Hoffman was there performing with Arcade Fire. Like I said about Sundance, they need to roll a fat bike parade at these events. 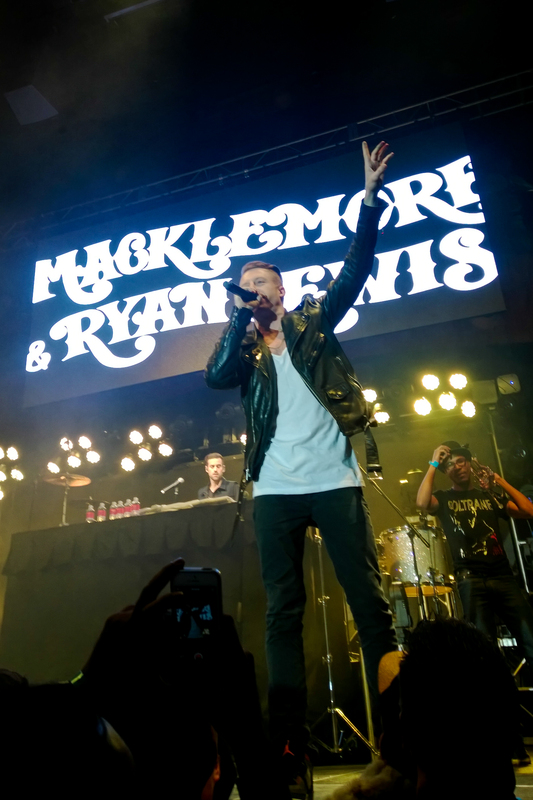 And from my hometown, Mackelmore and Ryan Lewis won Best New artist. Earlier this month, he played at CES and I was there with Nokia and this photo was taken by pketron with a Lumia. It was a good show, different style, but a similar positive change vibe from Franti’s show I shot with Glass. Best part, on the stage are fly girls dancing to each song with 20 dollars in their pockets.